The title of the next Star Wars film, Episode IX, has finally been revealed in the first official trailer. Ever since the release of Star Wars: Episode VIII – The Last Jedi in 2017, fans have been eagerly awaiting any clues as to what they can expect from the next instalment. The upcoming blockbuster will bring to a close the latest trilogy of the main Star Wars film franchise. 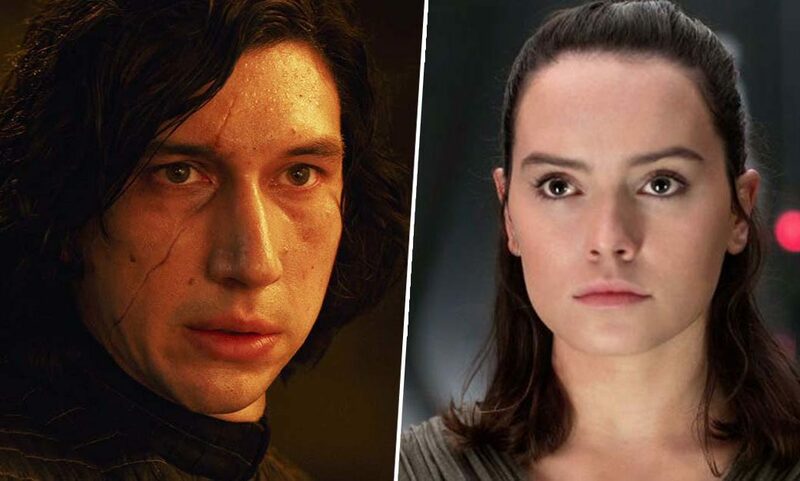 Although plot details are being kept under wraps, we do know Daisy Ridley (Rey), John Boyega (Finn), Adam Driver (Kylo Ren), Oscar Isaac (Poe Dameron), Anthony Daniels (C-3P0), Mark Hamill (Luke Skywalker), Kelly Marie Tran (Rose), and Domhnall Gleeson (General Hux) are all coming back for the sequel. Original star Billy Dee Williams is set to return to the Star Wars universe as Lando Calrissian, an old friend of Luke, Leia, Han, and Chewbacca. The Americans star Keri Russell, British actor Naomi Ackie, and Withnail & I actor Richard E. Grant, have also been added to the cast. While Colin Trevorrow was announced as the film’s director in 2015, he left the production two years later following creative differences. 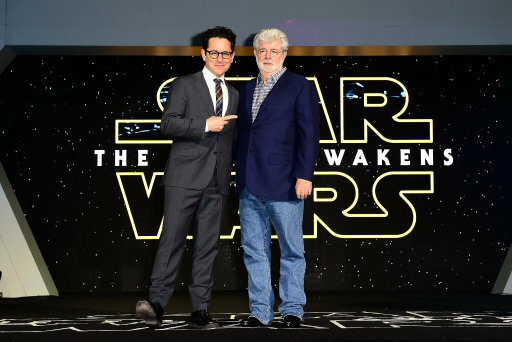 A week later, JJ Abrams joined the project, the man behind The Force Awakens, the first film in the recent trilogy. I had no intention to return, but when the opportunity presented itself to finish a story that we had begun with these new characters, to tell the last chapter of their story, it felt like there was a chance to do it in a way where we could go beyond, and do better than we did in Seven. I learned so much in that movie and I saw that this was a chance to sort of realise something that we hadn’t quite achieved – and part of that was it was simply the beginning of these new characters and their story. The opportunity to sort of take what we had learned, to take the feeling of who these characters are and what they are and give them a final chapter that felt in the spirit of what we begun? It was too delicious of an opportunity to pass up. Rian Johnson’s Star Wars: Episode VIII – The Last Jedi was revolutionary in many ways, including starting to move the story away from the Skywalkers. It’s no surprise Lucasfilm have confirmed Episode IX will be the final film focused on the Skywalker clan, drawing a saga which was started over 40 years ago to a close. With Episode IX set to be released this December, we don’t have long to wait! I can’t wait to travel to a galaxy, far, far away again! Star Wars: Episode IX is scheduled for release December 20, 2019.